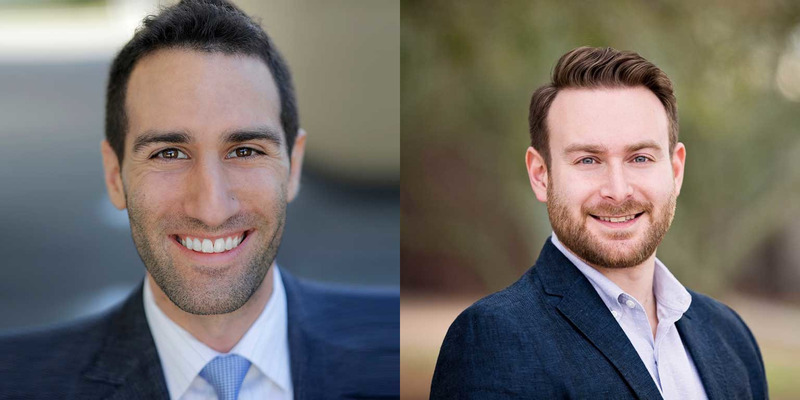 Congratulations to Brian Schwartz and Ilya Rekhter! Both IU Economics alumni are included in The College Magazine’s second annual “20 Under 40” list. With more than 70 departments and programs in the College of Arts + Sciences, this is a wonderful tribute to their notable accomplishments. Read about their accomplishments in The College Magazine.